The interplay of ideas and policies is central to understanding the historical evolution of economies. Ideas shape economic institutions and real economic constraints are the source of new economic ideas. 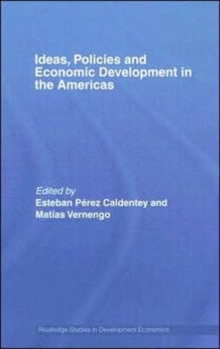 The history of economic ideas, both those that are fairly recent and those that are considerably older, may provide a fertile ground for new approaches to Latin American and Caribbean economic development. 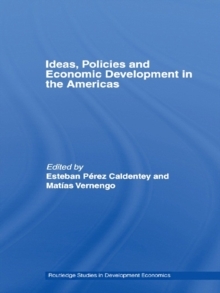 However, the history of economic ideas and their intricate relation to economic policies remains a relatively unexplored field in Latin American and Caribbean studies. This book is a valuable new contribution to this emerging literature.